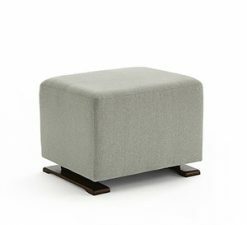 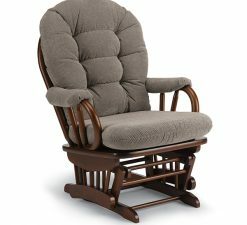 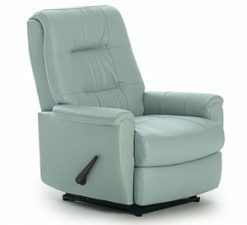 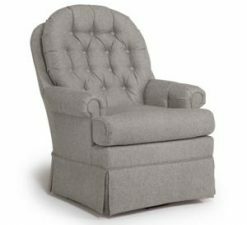 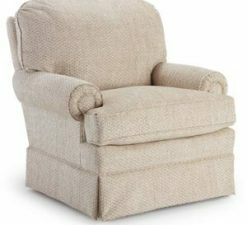 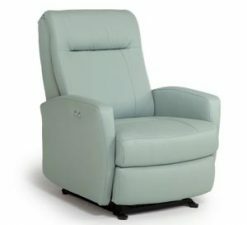 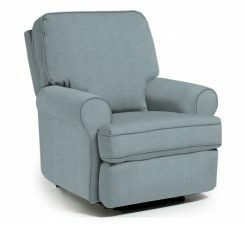 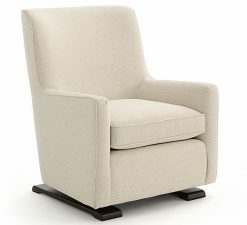 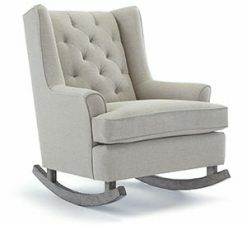 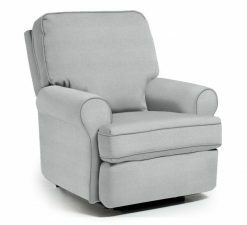 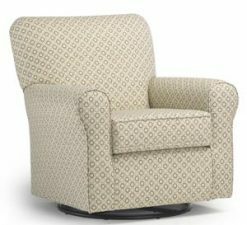 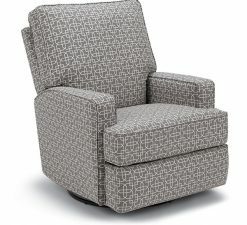 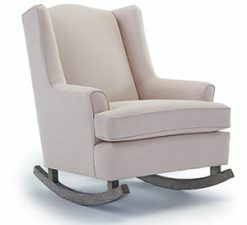 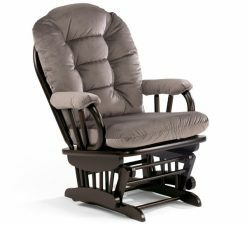 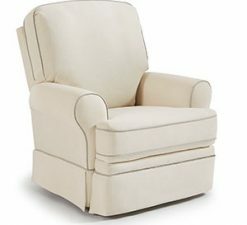 One of the first investments any new family makes is in a safe and comfortable glider, rocker or chair + ottoman for the nursery. 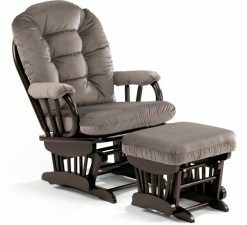 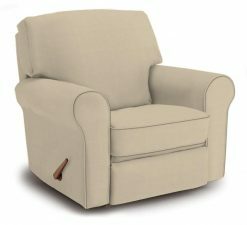 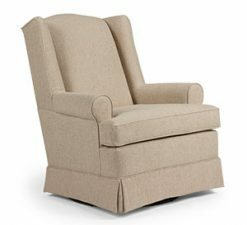 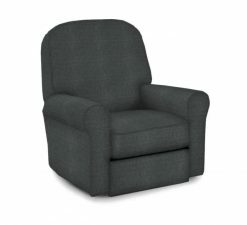 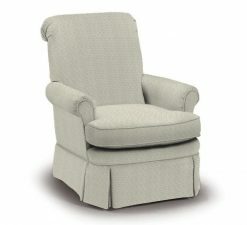 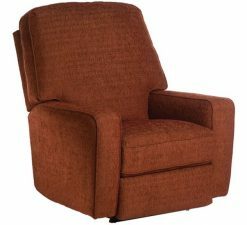 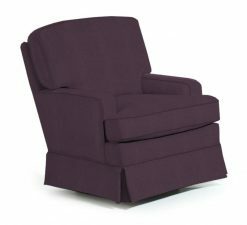 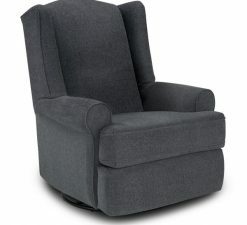 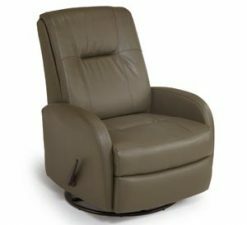 Cuddlebugzz is proud to offer Best Chairs’ high quality line of nursery gliders, chairs + ottomans and recliners – These timeless gliders and recliners were designed specifically for children’s rooms and nurseries. 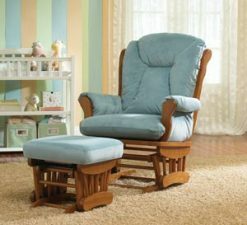 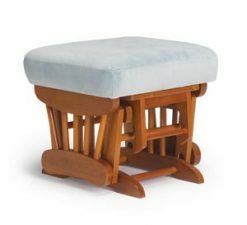 Their hardwood construction, reinforced joints and steel plate reinforcements make them a reliable addition to any family! 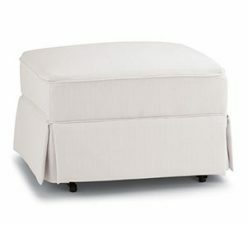 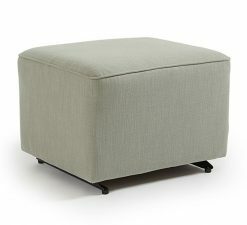 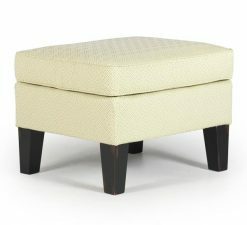 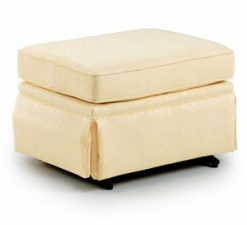 They also come in hundreds of different fabric choice so you can get exactly the color and style you’re looking for.